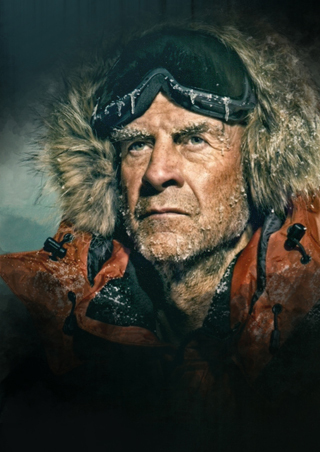 Named by the Guinness Book of Records as ‘the world’s greatest living explorer’, he has spent his life in pursuit of extreme adventure, risking life and limb in some of the most ambitious private expeditions ever undertaken. Amongst his many record-breaking achievements, he was the first to reach both Poles, the first to cross the Antarctic and Arctic Ocean, and the first to circumnavigate the world along its polar axis. I’ll be talking about my life: my childhood and schooling, and training with the SAS (and being chucked out of the SAS!). 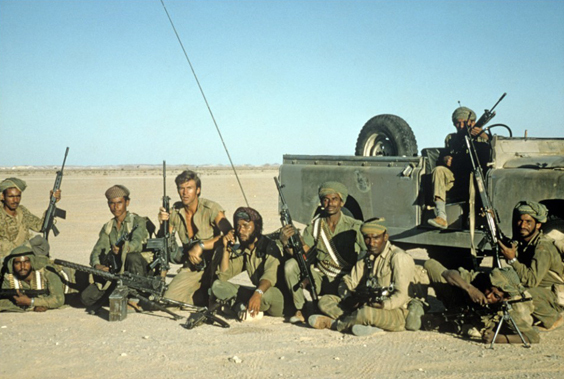 I’ll be talking about my very first posting with the British Army, and being the youngest captain in the British Army – even though I didn’t deserve it – and how that inspired my love of exploring. 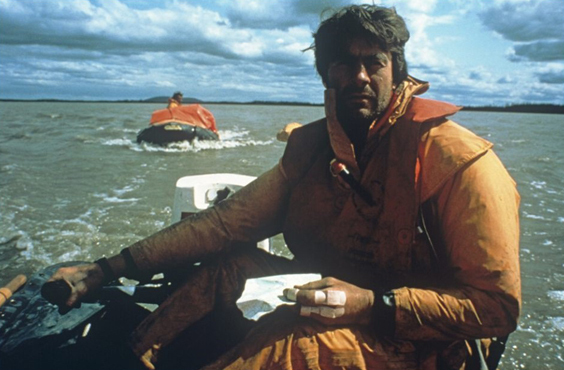 I’ll also touch upon some of my favourite expeditions, one of which was finding an Arab city with my first wife Ginny that we spent 26 years looking for, and how, in the first year after we got married, we did our first journey together: a 2000 mile long boat trip down one of the toughest rivers in the world, in a rubber dinghy. There’s so much to talk about that I can only briefly touch on being the oldest Brit up Everest and the oldest pensioner in Great Britain to go up the north face of the Eiger! I’ve tried to get a good mix of polar exploring, and my other adventures. You have achieved a great deal, are there any expeditions or challenges you would still like to conquer? Was there one that got away? There is one thing that I wish I had tried doing earlier. At the moment, I still hold the World Record of being the only person to have crossed the whole of that Antarctica ice cap, the whole of the northern ice cap and to climb the highest mountain. It’s called the Global Reach Challenge and I’m the only person to ever have done it. There are two other people who have nearly done it, a Norwegian and a Belgian, both of whom I am friends with now. The record I would like to have broken is to cross all the ice caps and climb all seven of the highest mountains. Everest is the most difficult, I’ve done that. And if when I’d done Everest I had done the minor ones, that would have been no problem. It was 2009 and I was in my 60s and quite fit, but when you’re a bit older, things start to go wrong. Your circulation heads towards your core so if you have ever gotten frost bite before, you are even more likely to get it again. The mountains that you can actually climb when you are in your 70s have to be much lower than the ones you could have climbed before. There are only three of them out of seven I haven’t done, so it’s very annoying. I’m sure someone else will complete it soon. I am, and it’s not a good trait. When I was first asked to climb Everest, I said no because of my extreme vertigo. Then six months later my wife died and I just wanted to do something, anything to distract me. So I did months and months of training and then I got a heart attack when I was 300 meters from the top and my friend got hypoxia on the way down. I told the doctor when I got down to base camp that I was never trying it again but he told me that if you go up the other side, from Nepal, it’s dead easy! Four years after that, 2008, I did that and nearly got to the top, didn’t get a heart attack, but the body of my Sherpa’s father appeared in the snow, as he had previously died trying to climb Everest. There hadn’t been that much snow that year so the bodies just reappear. It was awful. The next year, 2009, by which time I was an OAP, I had worked out why I had failed twice: I was being too competitive. The next time I tried, I went with a Sherpa who was so fit, there was no point in trying to be competitive. I went very slowly that time. To relax, I sleep! And listen to the music of Enya. In between my lectures I run around the Serpentine a couple of times. I don’t call it jogging though – it’s more ‘shuffling’. In many people’s minds you are already superhuman – if you could choose a super power what would it be? My super power would be to not have extreme vertigo! When I was in Dubai recently, they wanted me to go on the World’s Highest Zip Wire and break the record of going 160 mph, and I said yes because I didn’t want to be unpopular with the client. I sort of opened my eyes as we left the platform, but I then kept them shut for the rest of the ride! When I did the north face of the Eiger, I was being led by this guy who has done Everest 11 times. He is very clever at teaching his climbers how not to get vertigo temporarily. It’s pretty simple – don’t allow yourself to think below your feet at all. It seems obvious but don’t look down! Last August at home, the gutters got full of leaves, and I was too scared so I sent my wife up and I held the ladder. The north face of the Eiger has killed off 80 people but I could only do it because of that guy. Can I have two super powers? I have pre-diabetes, and if I don’t behave myself, I could get Type 2 diabetes, meaning that I could never have sugar again. My favourite food in the world is vanilla ice cream with hot chocolate sauce, so my super power would be that the I could eat all the sugar I wanted and still be healthy! Who would you like to play you in the film of your life? Ralph Fiennes or Joe Fiennes. Which person do you most admire, living or dead and why? One of the people I admire the most is the polar explorer Captain Robert Falcon Scott. I’ve just written a book on him that tries to get to the truth of his wonderful career, as there are a lot of lies and rumours about him. He first discovered that Antarctica was a continent! 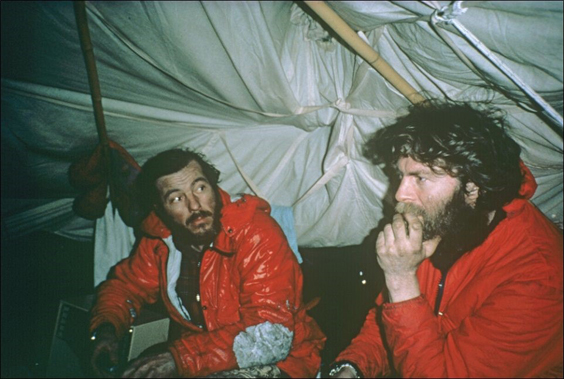 But he had bad luck with the weather on his expeditions, and died in his tent. I also really admire the explorer Wilfred Thesiger, who carried out lots of expeditions in intense heat. Honestly, I would invite my wife to my dream dinner party. Although I would also like to invite Jesus to make sure I haven’t wasted my time in believing in him. And maybe Stalin, Hitler and Mao so that I could poison them before they had done all their damage. I would travel back to 1415. I would have preferred to live in the pre-digital age. With the threat of climate change more apparent than ever, what would you urge the younger generation to change? Sorting out the plastic in the ocean is a good start, rather than trying to tackle things you can’t even see. Everyone can do something about that, whereas something complicated like tackling carbon monoxide is more difficult to get the public interested in. If the whole of the motor industry had to switch to electric vehicles that would be good – then we would be heading in the right direction. Ah! The trouble with this question is that the enemy are constantly listening to what we are planning. If it’s a first, you don’t want to let anyone know, so unfortunately, I can’t divulge as to what I am doing next. You’ll just have to wait and see…!